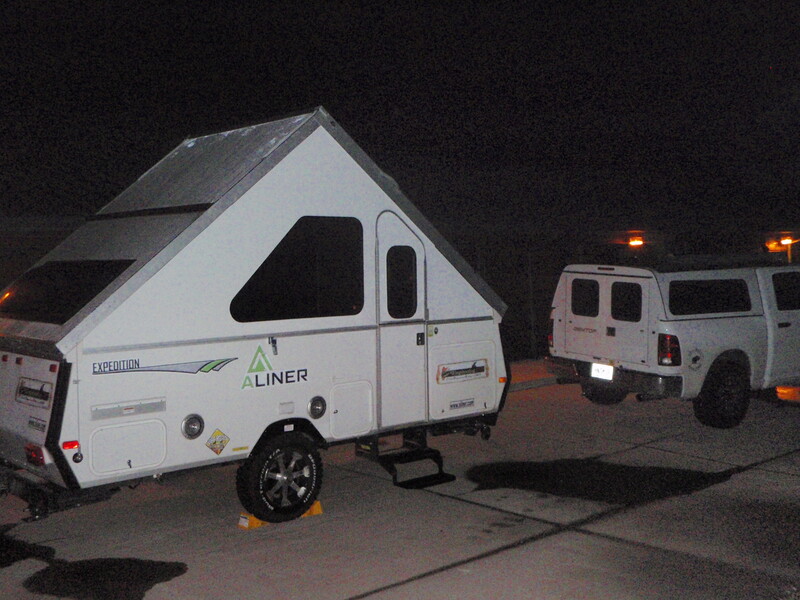 « Awesome Upland Road Trip continues … where’s the Aliner today? After a long day in Post Falls, including giving back some of Cabela’s sponsorship dollars at their store, Manny, Buddy and I headed east. Skirting Lake Couer d’Alene, we continued on Interstate 90 until well past dark – racing to a date with 6X Outfitters’ Al Gadoury and some Montana ringnecks. It was a civilized “Kamp,” as you can see. Can you guess where the Aliner is tonight? Good guess – KOA near Missoula MT. Or maybe Kahnderossa RV campgound? Kould you be in Kellog ID? I see Im the winner of the challenge, Its sitting behind your truck under the stars on a very nice clean looking pad,What more could a bird hunter want out of an outing! Hunt hard and hunt safe this season all! Thanks Mike and same to ya. Your guess on the location is correct, but also way off … it’s somewhere between Post Falls ID and Missoula MT. “Kamp” is the hint.